Located in Sector 24 Rohini, Flagship is located very close to popular malls and shopping complexes. The property has a modern look to its overall decor with extensive and beautiful marble work done in the lobby. A kitchen is provided for guests who want to prepare quick meals. 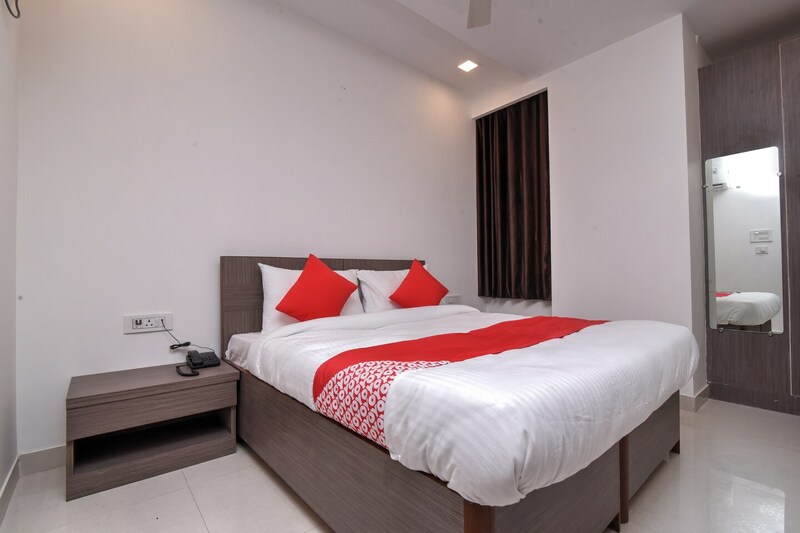 The hotel has round-the-clock power backup , CCTV Camera, AC, king size beds, free Wi-Fi and television. For great street food, head to Wah Ji Wah and Lalaji. Chinese Hut and The Big Bun offer good fast food options.